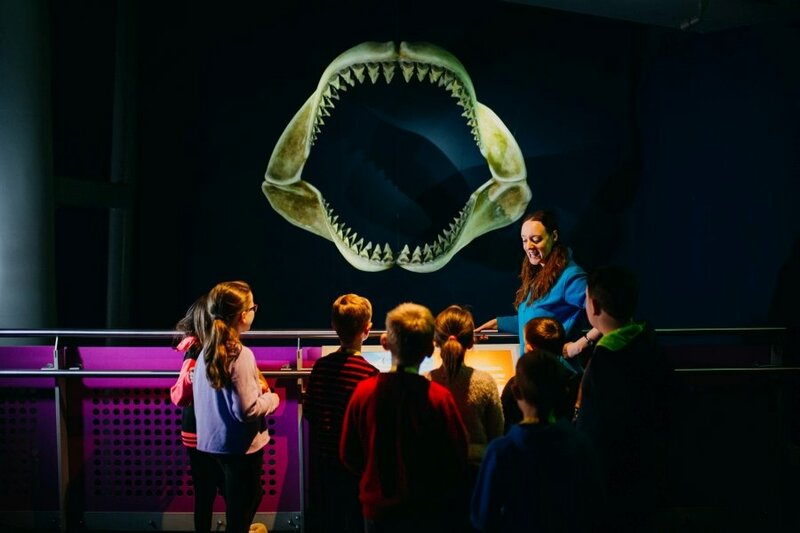 Then join The Deep for a fun-filled experience day where your youngster can help carry out some of The Deep’s daily activities. Experiences start at 8:30am and finish at 2:30pm. Spaces are limited. Please note: adults are not required to accompany children on the day.